My Parents' Dell Dimension 2400 must be close to 10 years old. I told them that I would get them a new computer, but ran into lots of resistance. Seems that once you are lucky enough to live into your 80's, you like those things you are familiar with. So, I'm looking for advice on upgrading their processor and memory capacity. They didn't do much more than some light internet browsing, playing music from their pretty large iTunes library and getting email photos from or of grandchildren. A few years back, I transferred much of this to a 500 Gig external hard drive. Now, Mom has started a new hobby of family genealogy and is complaining about how slow the pages load. I opened the side panel on the tower and can guess (with some certainty) that I am tha first to do so since it left the manufacter's plant. It definately needs a cleaning before/during/after the upgrade. I invite any advice on how and when to do the cleaning. I would like to get them off Windows and onto Unbuntu, but have no knowledge of how, or if, this would affect the choices of new components. The research I have done leads me to think that a new 2.8 GHZ processor with 2 Gigs of RAM (2 STICKS of I Gig each) would give Mom all the speed she needs. But, again, don't know what components are compatable or even if these choices are the ones she needs. What do you'all think? And Low Density DDR 400 Non Buffered Non ECC INTEL compatible ram. You should update the BIOS using XP or DOS Before trying to change the CPU. 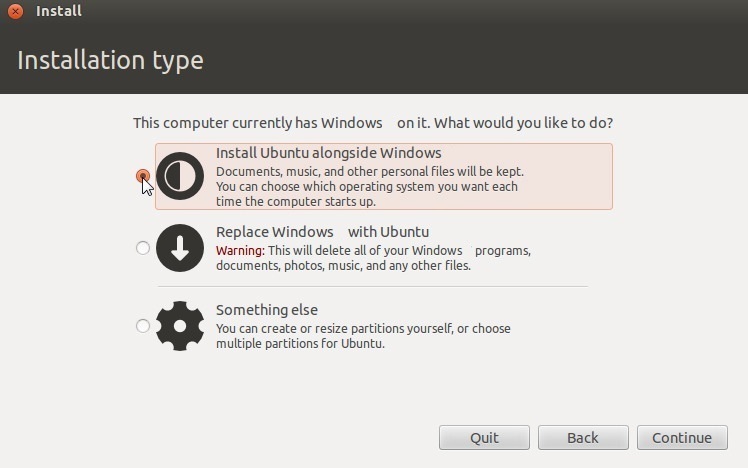 UBUNTU 12.04.5 LTS and higher will install Side by side with the XP that is already there onto the NTFS partition. DDR 400 Ram will be hard to find but you want to max it to 4 gigs. It resizes your NTFS partition and installs UBuntu in its own EFS partition. When you reboot you can choose Linux or XP. I don't recommend removing XP but rather installing Ubuntu Alongside XP. A Windows OS should be installed first, because its bootloader is very particular and the installer tends to overwrite the entire hard drive, wiping out any data stored on it. If Windows isn't already installed, install it first. Insert the LiveCD into your CD-ROM drive and reboot your PC. If the computer does not boot from the CD (e.g. Windows starts again instead), reboot and check your BIOS settings by pressing F2, F12, Delete, or ESC. Select "boot from CD". Proceed with installation until you are asked this question: "How do you want to partition the disk?". Choose the first option, which should say "Install them side by side, choosing between them each startup". Specify the size of the new partition by dragging the slider at the bottom of the window. 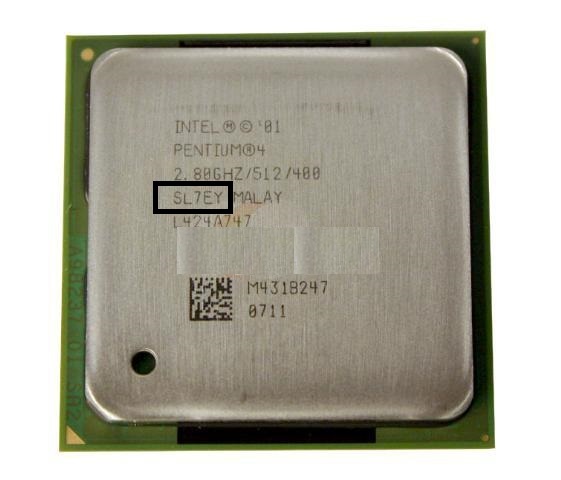 Upgrading old Dell Dimension 2400 CPU, GPU, Memory, etc.